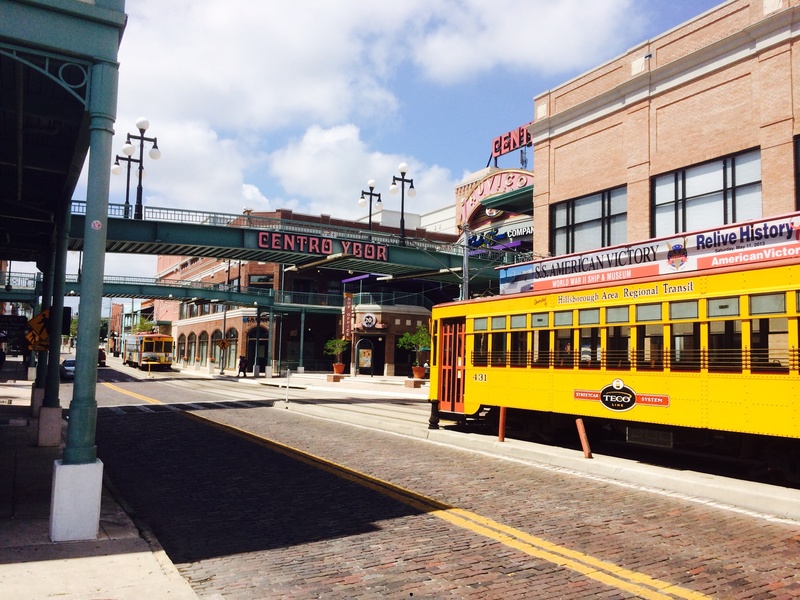 Ybor City, Tampa, is an eclectic and tight nit walkable community, filled with nightlife, restaurants, history and the arts. Ybor City Real Estate is comprised of condo's, townhomes and bungalows. Combine the three and you get a thriving, electric neighborhood, all within walking distance to famous 7th Ave. Many of the streets are made in brick and give you the historic feel of walking back in time. 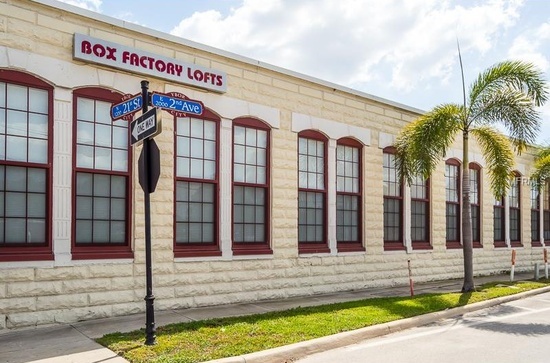 Ybor City Real Estate has been thriving since 2004 and recently is making a huge surge amongst the Tampa districts. With renewed interest amongst developers and investors, several condominium and apartment communities are being developed for 2015 and 2016.